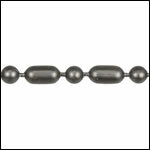 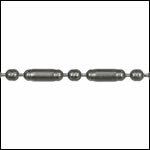 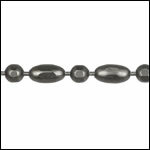 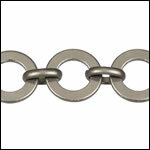 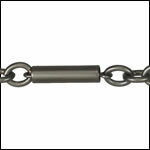 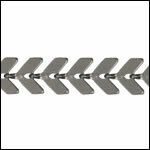 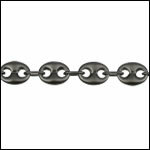 Matte gunmetal is a dark gray colored chain for jewelry making and accessories. 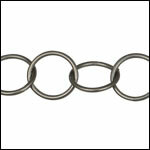 It has a flat, antiqued-style finish without the shine of regular gunmetal. 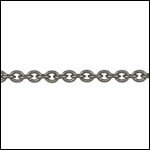 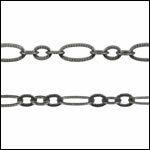 This look is great for an edgy style or men's jewelry, or try combining it with our other dark chains for a trendy mixed metal style. 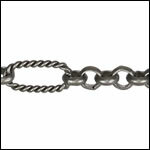 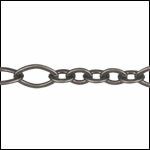 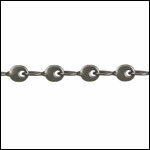 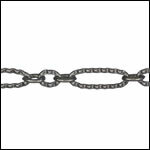 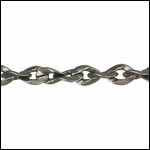 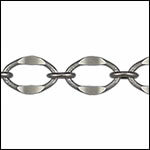 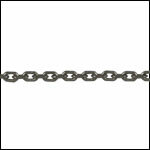 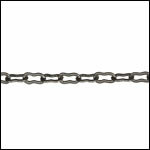 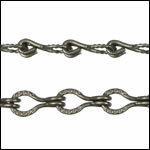 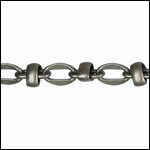 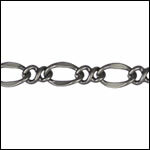 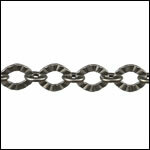 Our matte gunmetal chain is available wholesale by the spool at the best price you'll find online!